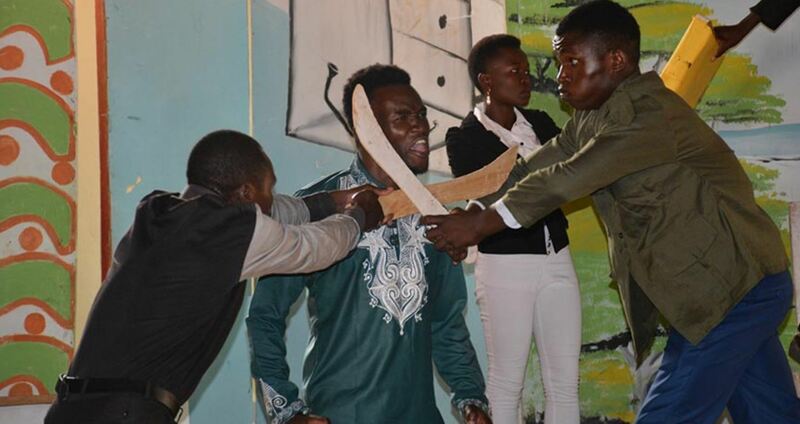 The 60th National drama festivals of 2019 will be going down in Bungoma County, Kibabii University from dates 3rd to 13th April, 2019. A total of 25,000 participants are expected in the event. The Nationals of 2019 Drama Festival will be held in Kibabii University, Bungoma County. School heads in conjunction with drama teachers should make early arrangement on safe places where their students will spend their nights. National Drama festivals videos will be available at muthurwa.com for download once the competitions come to an end and winners are declared.